[Update] According to a user on Reddit, the source code of the French Ubisoft website revealed the content for the upcoming 30 giveaway days. Free PC games should include Assassin’s Creed 3, The Crew, Splinter Cell and more. 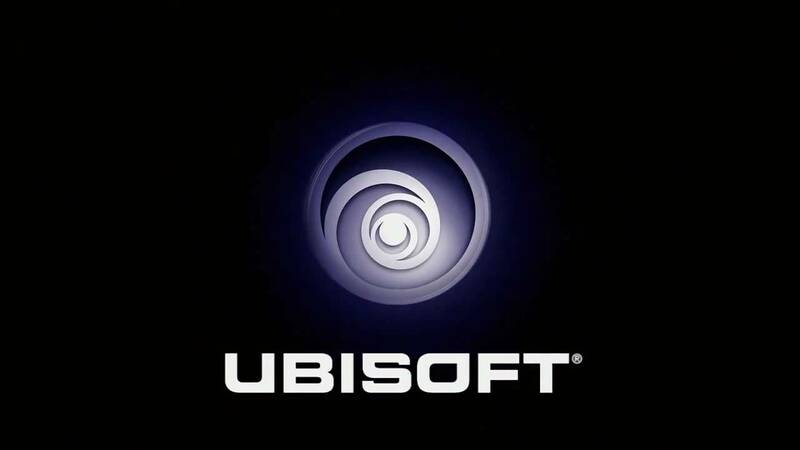 [Original] As part of Ubisoft’s 30th anniversary, the publisher will be giving away 300 copies of its latest games, goodies, holiday decorations and more. 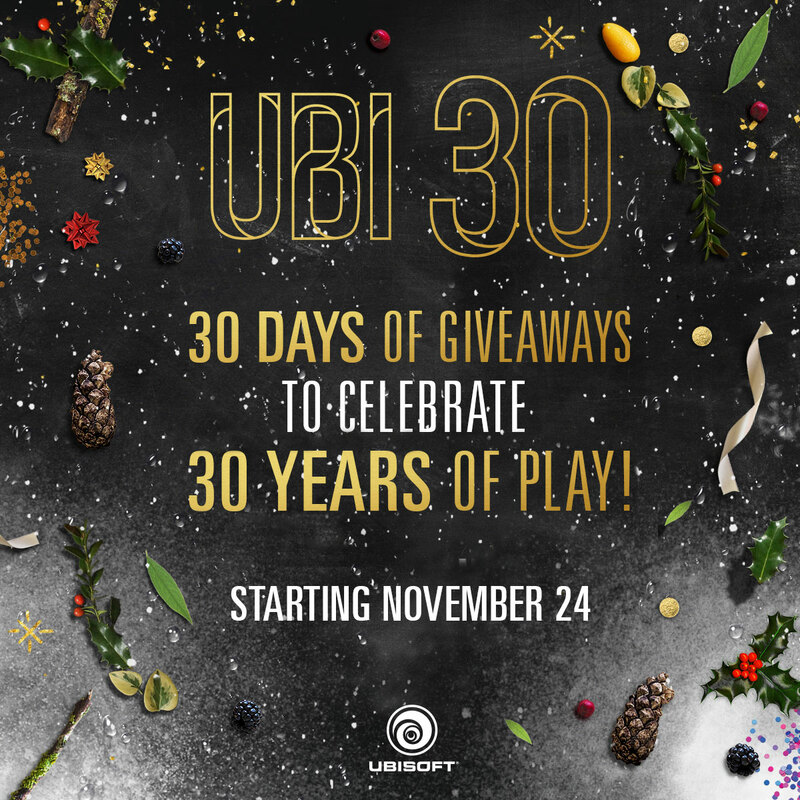 To celebrate 30 years of play, Ubisoft is organizing its “30 Days of Giveaways” starting today. In the past months, the publisher has already been offering free PC games as part of its 30th anniversary. The “30 Days of Giveaways” starts November 24 and runs until December 23, and those who want to participate will only have to sign in with their Ubisoft account and click on the latest available offer. Ubisoft notes that most giveaways are unlimited, but some will only be available for the first players that log in and click on the offer, such as the 300 Game Giveaway. This year, we’re not only celebrating the holidays, but also Ubisoft’s 30th anniversary. That’s why we’re giving back to you, our amazing fans, with 30 Days of Giveaways! It’s our way of saying thanks for 30 wonderful years of play. We wanted to try and find a little something for everyone, young and young at heart alike. Planned giveaways include Rayman Classic for mobile, special holiday decorations, and a special 300 Game Giveaway! That’s right, 300 copies of three of our latest titles (one game per person, first-come first-served) will be up for grabs as part of the festivities! We’ll also be giving away unique goodies, ranging from cocktail recipes to DIY projects for the whole family. Those interested in Ubisoft’s free game for this month – Far Cry 3: Blood Dragon can currently be downloaded for free through UPlay.